The representatives in Iranian Parliament for Eastern and Western Azerbaijan Provinces have criticized the government's management of the earthquake emergency in northeastern Iran, while the Minister of Health announced that the number of fatalities from the two quakes that hit the country on Saturday has now reached 306. On Saturday, earthquakes measuring 6.2 and 6 shook the cities of Ahar and Varzaghan in northwestern Iran. 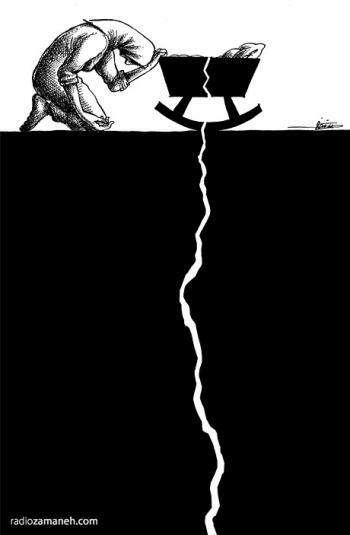 The delivery of relief and the state media's coverage of the disaster have been heavily criticized in the past few days. A Varzaghan representatives announced that rescue and relief operations did not begin in that city until three hours after the disaster struck, which he claimed led to increased fatalities. 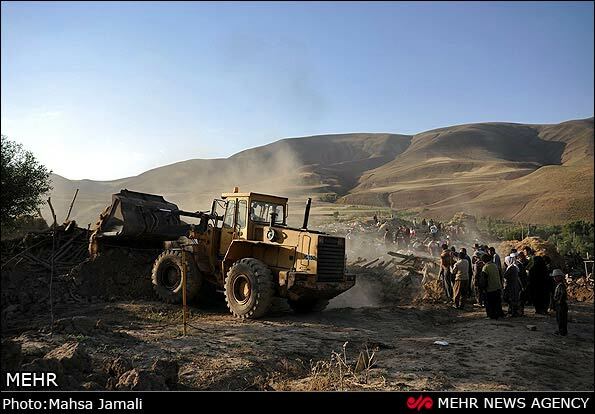 The Mehr News Agency quoted the Varzaghan representative saying the damage to the disaster-stricken region has reached up to 500 billion toumans, and he called on the president to establish a special committee for reconstruction. Reports from the Red Crescent indicate that 8,000 tents delivered by the centre have not reached the victims. 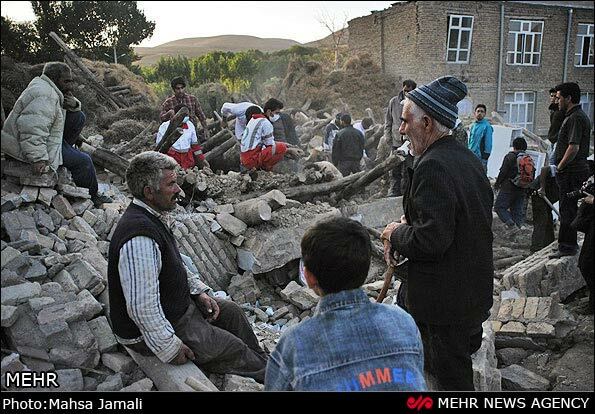 A Tabriz representative also slammed state broadcasting's coverage of the disaster, saying: "Seda va Sima (State Broadcasting) did not cover the Varzaghan earthquake properly. They failed to report that between 70 to 100 percent of more than 200 villages was destroyed, and 300 people were killed and many more have lost their homes." 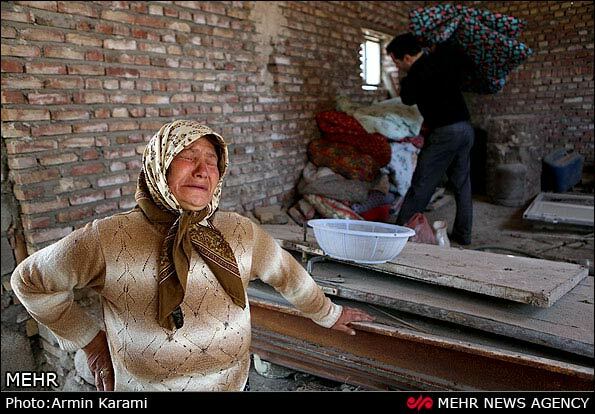 Iranian Health Minister Marzieh Vahid Dastjerdi attended Parliament on Monday, reporting that "300,000 people in Varzaghan, Ahar and Hereese have been affected by the earthquake." The latest reports regarding casualties of the disaster indicate that at least 306 people have died so far, and 4,500 are wounded. The head of Iran's emergency operations, Gholamreza Massomi, told the Fars News Agency: "Of the 4,500 wounded, 1,200 have been hospitalized, mostly in Tabriz, and 3,300 of the injured were treated in the area or in ambulances." He reported shortages of drinking water and latrines as well as problems dealing with livestock carcasses, which could lead to infectious diseases. In another report, Varzaghan was said to have been struck by another aftershock as strong as 4.7 on Monday morning, causing further destruction to the buildings in the region.